After a long hiatus, Ride with Rendall's mountain bike program returns. Ride with Rendall is mostly known as an elite road development team and masters club. Over the years, the program has largely flown under the radar despite being a major player in the development of young Canadian cyclists. It has helped launch the professional careers of riders like Matteo Dal-Cin, Max Jenkins, Derrick St. John and Jordan Cheyne. Ride with Rendall has turned more than 10 riders professional over the last 20 years. The natural extension is to re-enter the off-road disciplines of the sport with a stronger commitment. Ride with Rendall and its base of generous equipment sponsors - Biemme, Bell Helmets and Greg Christies Ski and Cycleworks - will support the team. The ancestral Ride with Rendall mountain bike team served as a starting point for local Ottawa riders such as Karl Hoppner, Kiernan Orange and Conor O'Brien, who all raced for Canada at the World Cyclo-cross Championships at various times. Their combined palmares is lengthy and impressive. Evan McNeely, formerly one of Canada's top mountain bike racers, has now come full circle, giving back to Ride with Rendall as head coach of the team. Long time Ride with Rendall team sponsor Robert Orange and Evan McNeely have a long history of collaboration, making Evan the clear candidate for the job. 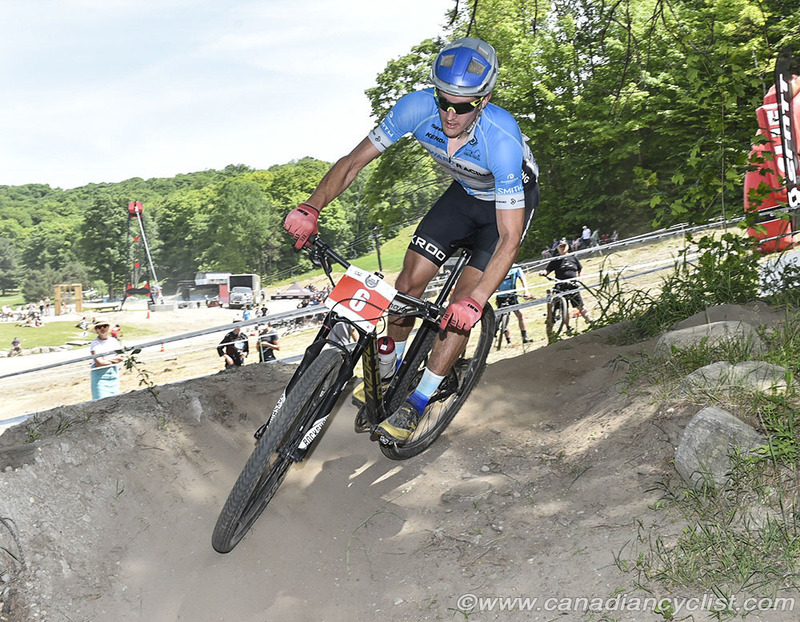 Evan raced for Norco Factory Racing for several years on the World Cup and represented Canada at many World Cups and World Championships in Mountain Bike and Cyclo-cross. The new team will train and race together for the 2019 season, holding a solid schedule of Thursday night team rides with additional training opportunities being added around racing. The mountain bike team will use the overall apparatus of the club program. Road team managers Glen Rendall and Jason Cheney will help with administration and overseeing the training programs. This new program will be aimed at local development in an organized environment with weekly training environments, per McNeely. "The RwR MTB team is first and foremost a dedicated training group that has a team and support network built around it. 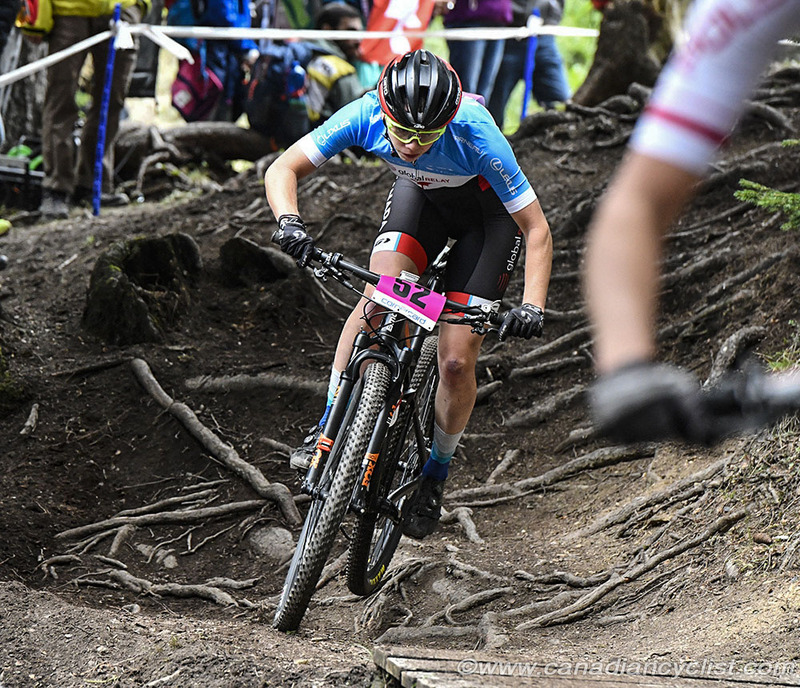 We will have regular training and practice sessions that bring everyone together so we can all work towards our common goal of being better mountain bike athletes," explains McNeely. McNeely, a veteran of Ontario Cycling Association projects, is acutely aware of the impact team dynamics can play in the role of developing athletes. "Late-stage athletes will receive more financial and equipment support each year. In return, late-stage athletes will help mentor and inspire early-stage athletes," McNeely said. The new team will feature Under 23 riders Émile Farrell-Dessureault and Juliette Tétreault. Tétreault is a member of the national team, competing at the U23 world championships last season. Émile Farrell-Dessureault has competed under the maple leaf at the Mont St-Anne World Cup. Juniors Jérémie Lagrenade, Damien Vialaret, Hugo Brisbois are all good riders in their own right, with provincial Cyclo-cross titles between them. Lagrenade will also be a member of Canada's Mountain Bike NextGen program in 2019. These Juniors and U23 riders will compete at the provincial cup and Canada Cup level of competition. All these riders will have an eye towards competing at the international level reprising or taking on new opportunities representing Canada. Developing riders Josh Baylin and Alexander Woodford will join the team for provincial and local races. This second tier of riders will remain open for registration throughout the season and could very well grow. With the World Mountain Bike Championships taking place in Mont St-Anne next September, the team will have no shortage of targets.